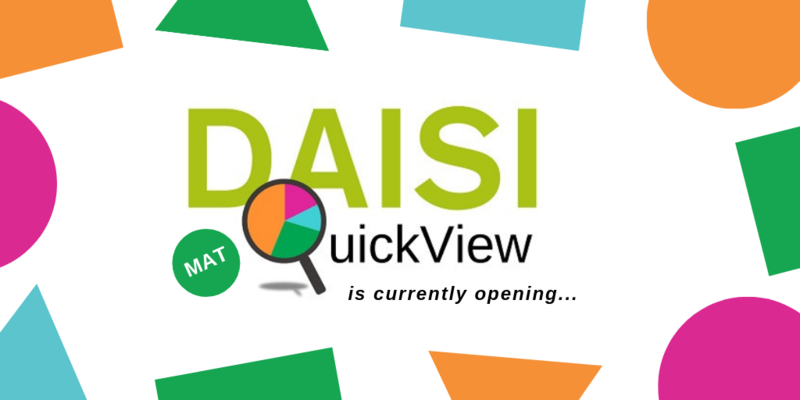 Welcome to the DAISI KS2 QuickView Preview for MATs. Need a quick presentation? Want to use this analysis to show governors? You can download the Daisi Quickview into a pdf or ppt – Click on the arrow in the bottom corner! Contact us at mail@daisi.education for more information.